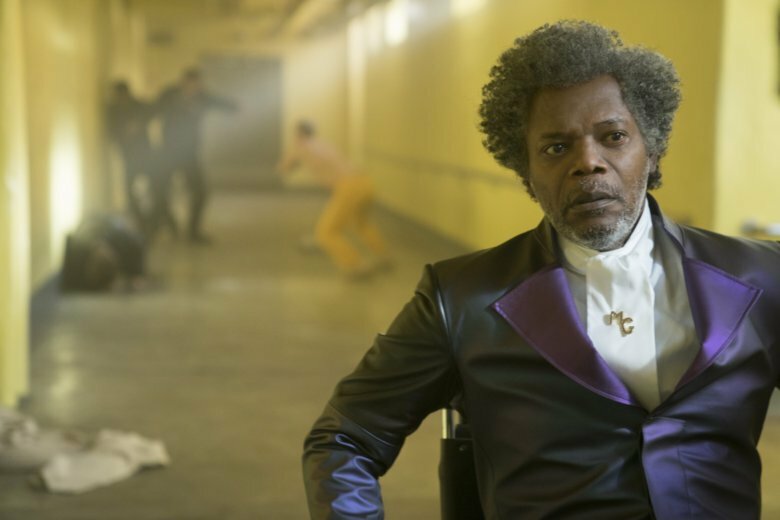 It’s one of the many ways in which “Glass ,” which seems to delight in building up anticipation only to pull the rug out from under you, manages to both frustrate and underwhelm. I’m sure it’s some kind of meta-commentary on the futility of serialized storytelling, the contrivances and deification of comic book culture and easily malleable audience expectations, but in execution it mostly feels like a tub full of half-baked ideas that never really coalesce into something exciting, meaningful or all that memorable. Mr. Glass does emerge from his vegetative state, eventually, and kicks the movie into gear as only Jackson can do. McAvoy is once again giving his all to all the characters, and watching him shift between them is still enjoyable, but perhaps not worth all the screen time it gets. Willis barely gets anything to do at all. But for all the hype behind these three characters meeting, and the years it took to get it off the ground, “Glass” is one big anti-climax. “Glass,” a Universal Pictures release, is rated PG-13 by the Motion Picture Association of America for “violence including some bloody images, thematic elements, and language.” Running time: 129 minutes. Two stars out of four.